U.S. Sen. Claire McCaskill says she wants the federal government to do more to discourage the type of Russian hacking that was directed at her office computers. The Democrat told reporters Friday in St. Louis that military-intelligence officials said months ago that they have the tools to block Russian hacking but are waiting for an order from the White House. “I'm not scared about my campaign. I'm not scared about what they're trying to do personally,” McCaskill said. “I'm concerned for our country, that they think they can continue to do this and there are no consequences." She recalled a Senate hearing last February where Admiral Mike Rogers, the director of the National Security Agency, said he had yet to get the authority from President Donald Trump or Defense Secretary James Mattis. She declined to discuss the specifics of the Russians’ attempted hacking of her office computers, other than to emphasize that they had been unsuccessful. According to the publication The Daily Beast, which first broke the story, the attempt took place in 2017. 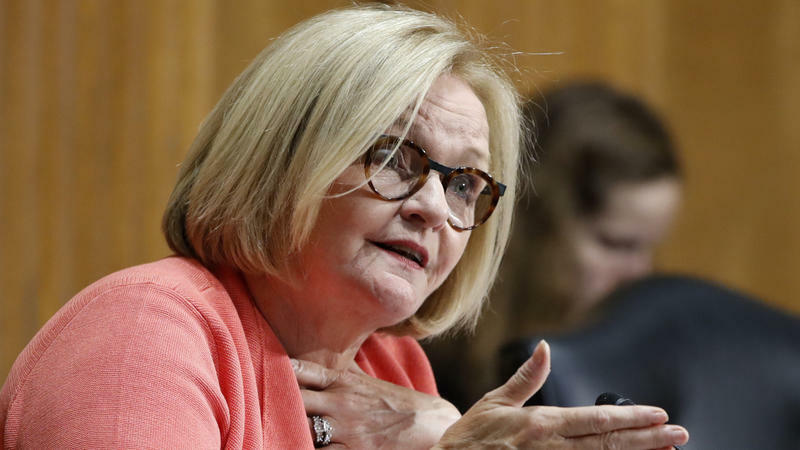 McCaskill is considered among the most endangered Senate Democrats seeking re-election this fall. The Daily Beast said that the hackers had sought to fool the senator or her staff with bogus emails stating that their Microsoft Exchange passwords had expired. The links in the emails were actually to a site that would have then had access to McCaskill’s office passwords. The attempt was similar to the successful hacking — also tied to the Russians — that took place in 2016, targeting the Democratic National Committee and Democratic presidential nominee Hillary Clinton’s campaign. 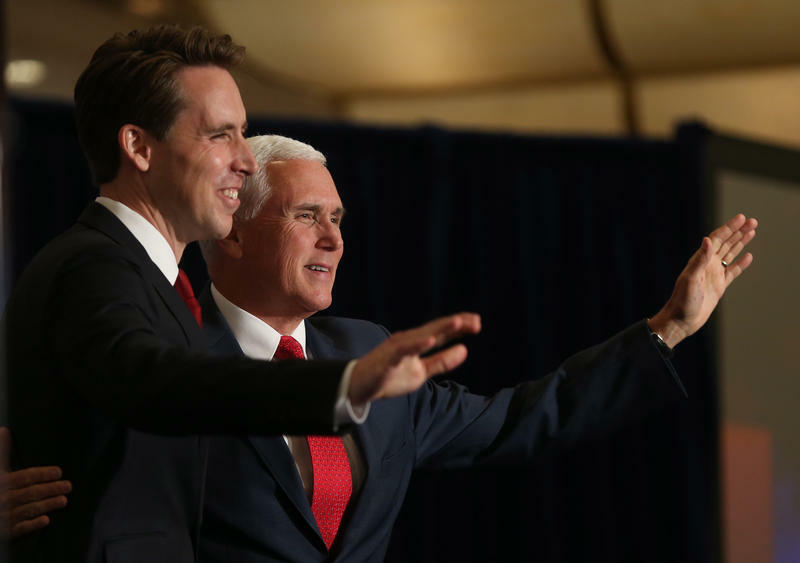 McCaskill’s best-known Republican rival, Missouri Attorney General Josh Hawley, said Friday that he wasn’t surprised by the new Russian efforts. Hawley agreed that the federal government needed to do more to block the hacking. However, Hawley also asserted that the press and Trump’s critics were unfairly implying that the Russians had succeeded in 2016 in influencing the presidential election in Trump’s favor.